To fulfill the requirement of the rugged valves, we have come out with the forged range of the steel ball valve. This forged steel ball valve is sturdier in construction and therefore massively used for controlling the flow, where high pressure is common. The cutting edge forging technology and stringent quality control ensures every end product is of the highest standards and competence to outperform under the high pressures without failing. 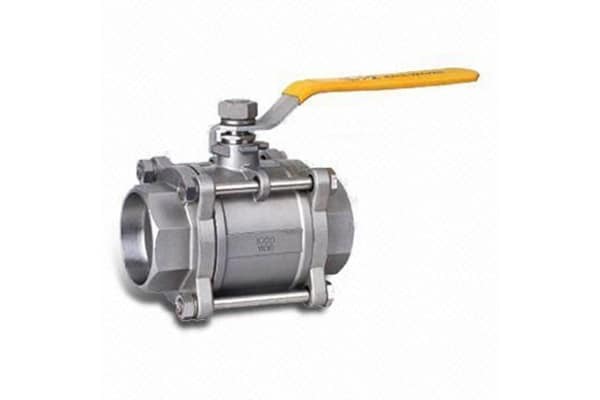 This forged steel ball valve is suitable for 1500 psi to 3600 psi operating pressure and available in the variegated specifications to comply with your requirement. No matter where you want our forged steel ball valve, we can provide at the best rate in the shortest possible time.